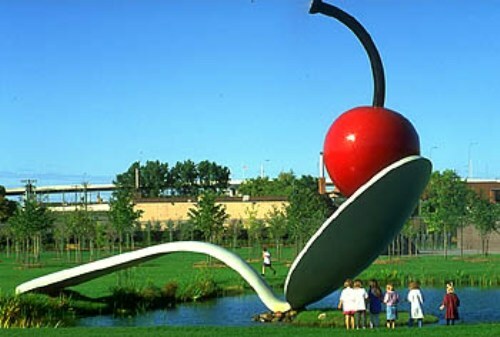 Those who love with art can enjoy reading the Claes Oldenburg facts. He was well known as one of the best American sculptors. His works of art are very unique and inspire many other young sculptors all over the world. Here are the fascinating facts about him. 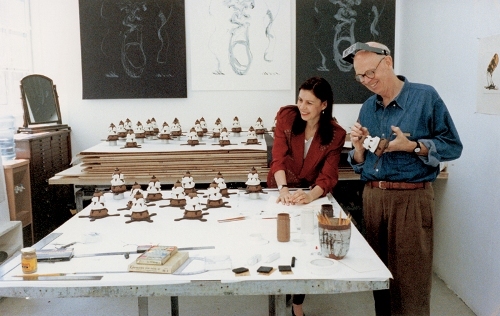 Oldenburg was born on 28th January, 1929 in Stockholm. His father was a Swedish diplomat in New York. He attended the Latin School located in Chicago while his father was in the position of a Consult General of Sweden in Chicago. 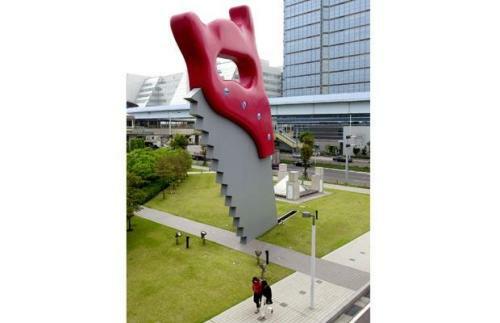 Most of his sculptures were created from the everyday objects. All of them usually come in very large replica to create uniqueness. People can also enjoy his soft sculpture art. 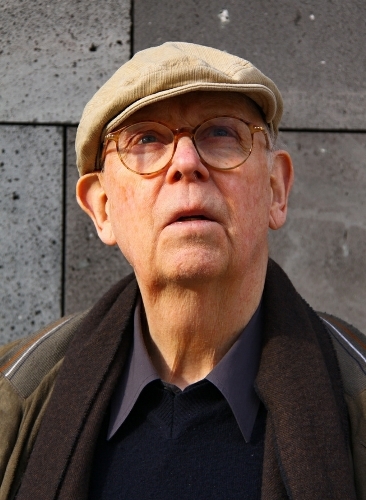 Oldenburg was enrolled to the literature and art history from 1946 to 1950. He then took some classes at the School of the Art Institute of Chicago as soon as he came back to Chicago. He worked as a reporter at the City News Bureau of Chicago. However, he was still involved to develop his ability and talent on his craft and sculpture. In 1953, Oldenburg had his own studio. In 1956, he decided to relocate to New York. He found a job in the library of the Copper Union Museum for the arts of Decoration as a part time worker. Coosje van Bruggen is Oldenburg’s wife. Many of his works of art were created with his wife. In 2009, his wife died. Both of them had married for 32 years. 57th Street Art Fair in Chicago was considered as his first breakthrough as an artist. His artworks were firstly purchase by the people in the fair. He got $25 from the selling for 5 artworks. The idea of soft sculpture comes to his mind in 1957. Then Oldenburg used the woman’s stocking stuff with newspaper to create a free hanging piece. In 1959, Oldenburg had many kinds of work of art. He developed his skill by creating sacking, pappier Mache, and many more. Oldenburg made his first show at the Judson Gallery, Judson Memorial Chuck on Washington Square. The show presented his three dimensional works. Many people went to his show. One of them was famous artist Robert Beauchamp. He appreciated the dull abstract expression period that Oldenburg brought on his works. 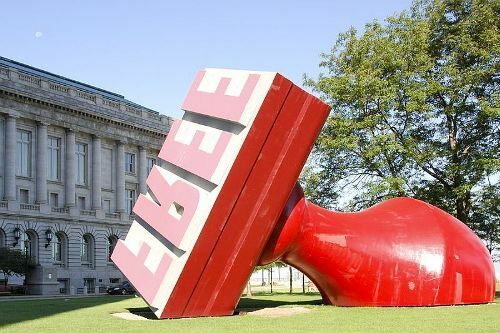 Do you agree with all facts about Claes Oldenburg?